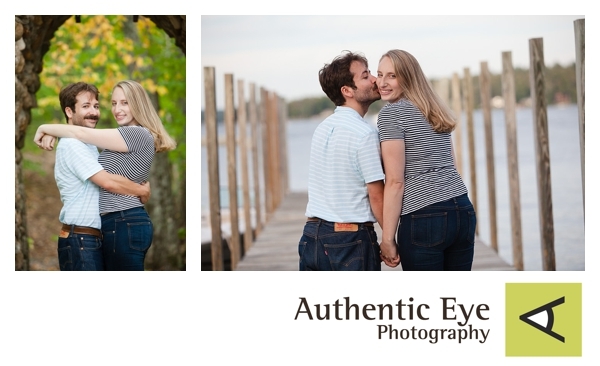 The best part of an engagement session is getting to know a couple before their wedding. The second best thing is making super, fun photos. Now I know Joshua and Chelsea love pinball, bumper cars, dogs, ice cream, weirs beach, the lake, boats and more. And I’m super excited to make more fun photos at their Mount Washington wedding!